How do you clean your floors? 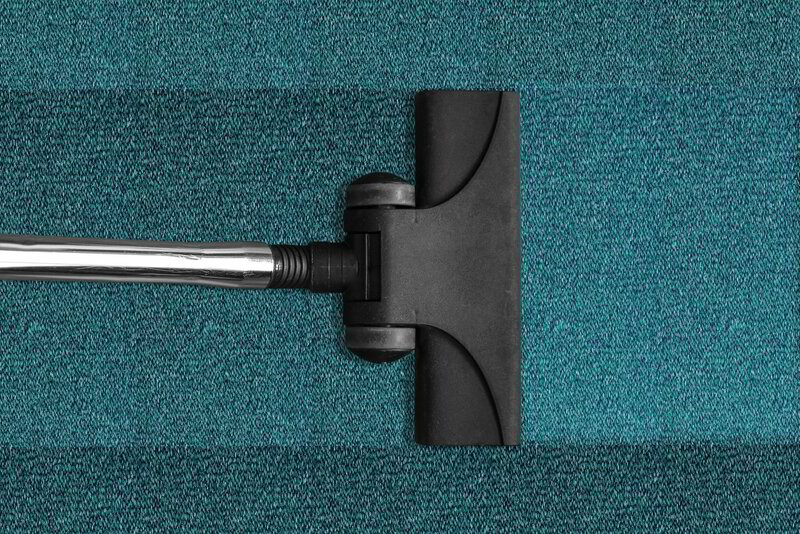 If you have carpets, vacuuming regularly and shampooing them every so often is probably all you do to it. If you have tile, concrete, wood floors or any other type of hard surface on your floors, how do you clean it? When I was in school one of the subjects I had was home economics. Based on the name of the class, you would think it was about what it takes to run a house from a numbers perspective. It was about how to do things in the home. It in effect prepared you to know how to cook and clean. I learnt how to wash dishes, clean windows with newspaper and clean floors. I also vaguely remember being studious at the time, so I practiced these skills at home. Even today, when I do any washing up, I still use the method I was taught at school. When it comes to cleaning floors there is a process to follow. I have to admit I do not follow the entire process even though I should. Any dirt on surfaces can be put onto the floor which would be swept up. 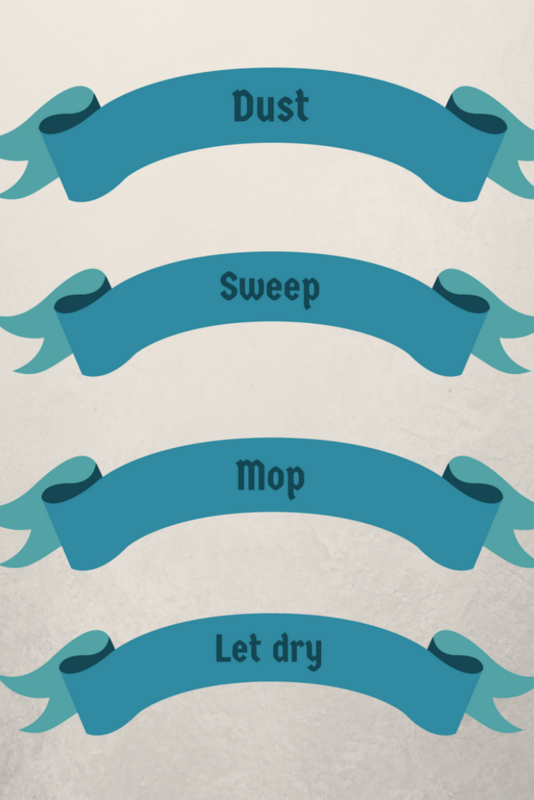 A microfibre cloth is best used when dusting as it lifts dust off surfaces. You could also use some sort of surface spray as well while dusting if you choose to. Going back to my home economics class, I was taught to sweep the floor rather than use a vacuum cleaner. Truthfully, you can do either. 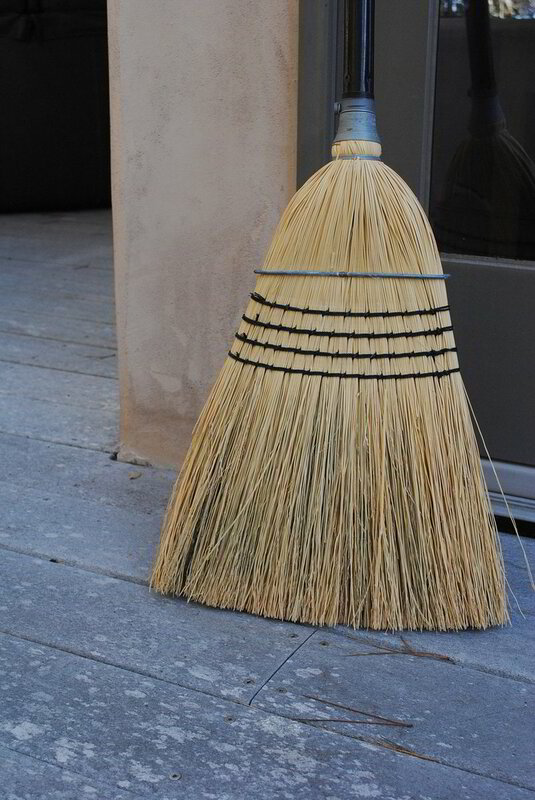 I still prefer using a broom to sweep the floor rather than vacuuming the floor. I guess it is a personal preference on how you do this. This is because I can get to all corners, it is quieter and most importantly, I feel I do a better job with a broom rather than a vacuum cleaner. Having dusted and swept the floor, it is time to mop. If I was going to do this the way I was taught, I would get down on my hands and knees and scrub the floor with a brush with some form of detergent. After scrubbing I will then get fresh water and a cloth to go over the floor again removing the detergent on the floor. This process would be repeated until the water used in no longer dirty. Thankfully, we no longer live in the 18th century and we now have mops, buckets and bleach that has been able to drastically cut back on how much time it takes to mop the floor. I put hot water into a bucket, the hotter the better, add bleach or some sort of anti-bacterial disinfectant to the water and use a mop to clean the floor. Rather than go back and forth or side to side with the mop, I tend to mop in a figure of eight pattern, doing one section at a time until the whole floor is done. I try and work as quickly as possible, so the water temperature does not drop too much. Having mopped, I pour the water away and leave the room, so the floor dries. I also use judgment to determine if I am going to mop the floor a second time. If I lived where there was lots of dirt, I would mop again. Otherwise, the second round of mopping would not be required. The final thing to do is leave the room till the floor dries. If hot water was used, it should take less than 10 minutes to dry. On a particularly cold day, it may take a little longer. If there is any floor scrubbing to do, I tend to use a cream scourer like Jif. There are probably better products to use; I prefer using Jif as it is a versatile product that can be used throughout the home. That is it. A simple way to clean your hard floors. This process can be used on wooden floors, tiles, linoleum, vinyl, concrete, stone, parquet flooring.